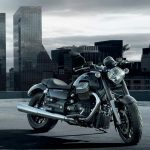 A great experience on the road should encompass the way the motorcycle behaves and the way you feel while riding. This is the reason why we have developed the X-Sensus Vision, our philosophy behind the eye port of all our helmets, which connects you to the journey and the world around you – with opening angles 15% beyond the standard requirements. 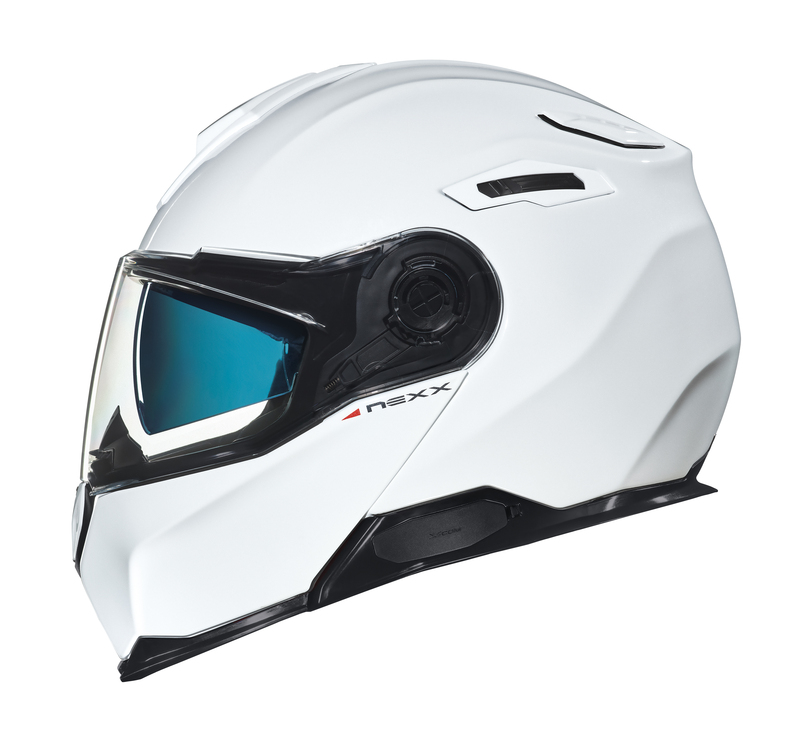 The visor is optical class 1, anti-scratch and ready for the use of anti-fog Pinlock lens. 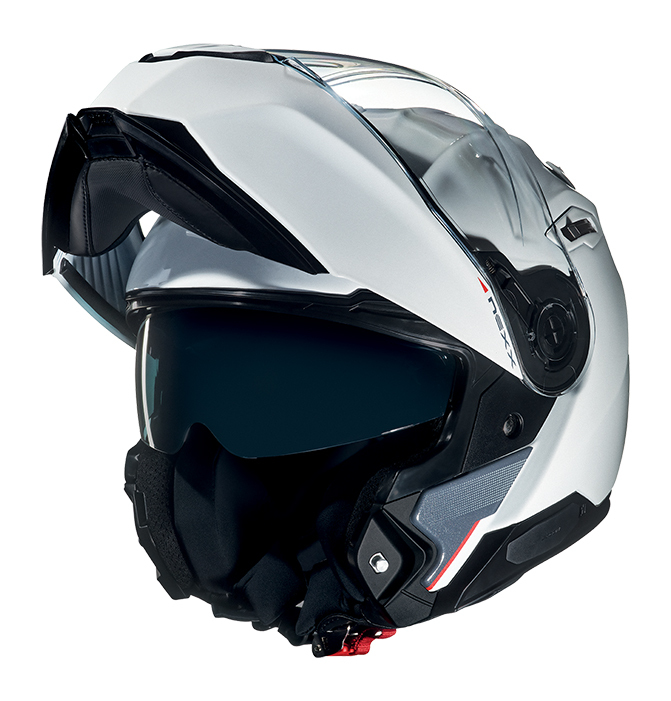 It is also equipped with an internal sun visor, filtering 99% of UV light, operated externally with an ergonomic button. The X-SWIFT quick-change visor system makes removal of visor extremely simple and fast. The materials used enhance the perception of a luxurious interior on board. 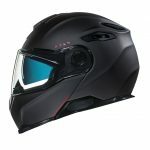 Three-dimensionally shaped for a perfect fit around the head, the highlights include the cheek pads with anti-noise system, the Morfofit format for a perfect fit on the face or the seamless lining, with multi-channel ventilation that ensures easy distribution of the fresh air and outstanding wearer comfort. All liner parts, including the neck roll are removable, washable and with X-Mart Dry technology – a special treatment fabric that dries twice as fast than cotton. Breathe deeply, naturally and in fullness. 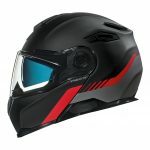 The generous Air Dynamic System ventilation, featuring two air intakes and two outlets, allows the constant renewal of fresh air inside the helmet and an effective expulsion of the hot air. 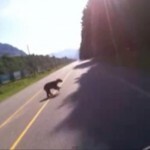 Silent driving enhances the ride. 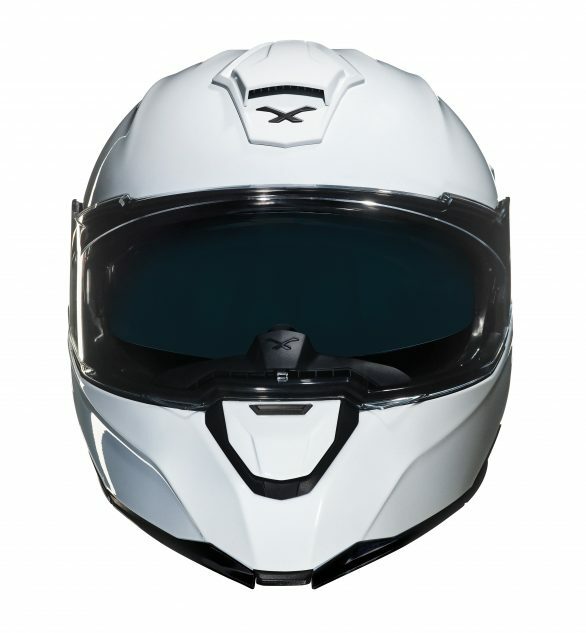 X.VILITUR’s comprehensive soundproofing concept includes Vortex generators in chin area to reduce aerodynamic drag and double rubber sealing profiles around the visor and inside the mask, configured to improve sound insulation. 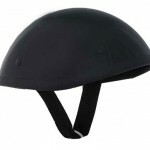 The single piece, Anti-Noise cheek pads and neck roll divert the wind and help reduce unwanted noise. 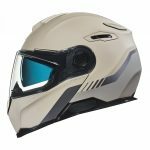 X-Matrix is a technology that combines multiaxial fiberglass, 3D organic fibers and kevlar, special aramid fibers and carbon reinforcements. 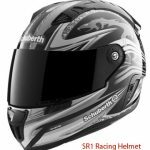 The result is a super strong and lightweight shell, 35% stronger for extension and bending resistance than normal fiberglass. All locking mechanisms, including the micrometric lock, are 100% made of stainless steel or special aluminum with anti-corrosion treatment. The chin bar opening system includes an easy- access button and an anti-opening safety system while the Super locker 360o double pivot system ensures a secure locking of the chin bar when raised. Designed to offer a natural and intuitive interaction, just to talk to have things done or use the simplified 3-button system to control the various functions. 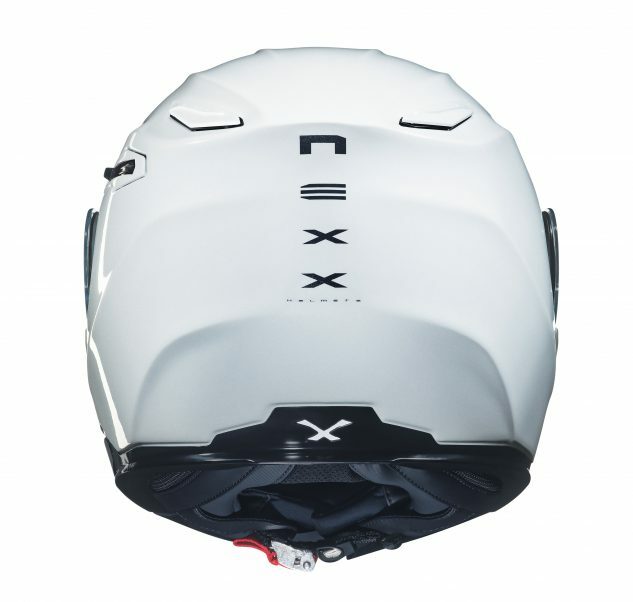 X-COM 2 is designed from the ground to incorporate plug-in components, so that battery and wires do not compromise the space or aesthetics of the helmet. 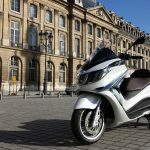 Easy to plug and charge the battery, the powerful autonomy will allow you to enjoy up to 10 hours of talk time or hang out for hours on the road, in stand-by. A dual Bluetooth chip enables up to connect to 8 riders, for maximum conversation with fellow travelers. 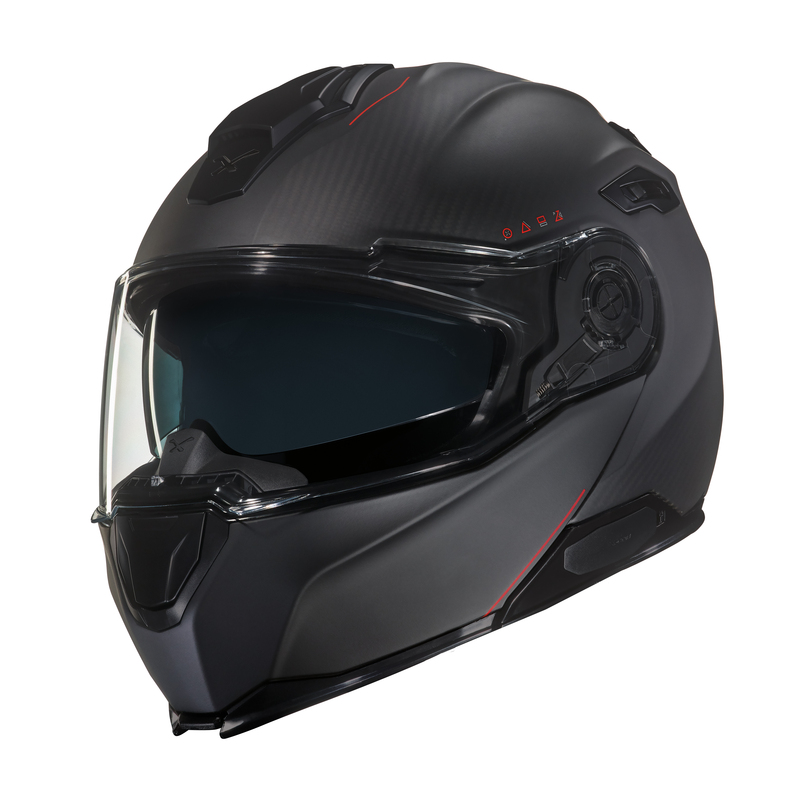 For a more immersive experience, enjoy the Advanced Noise Control, an intelligent technology that regulates the volume of your music when the environment outside the helmet changes –all exclusive features, result of the prestigious collaboration with Sena, leader and worldwide specialist in Bluetooth solutions. Record all your travels and your best moments to remember them later. 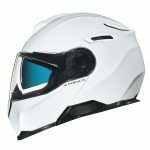 Practical and removable, two brackets for action cameras come included with the helmet, to facilitate their placement on the top and/or side of the helmet. Homologation: ECE/22-05, DOT FMVSS 218 and NBR-7471:2001 (double homologation Full Face and Jet (P/J).